Silicone Band for Apple Watch only $7.49 shipped! 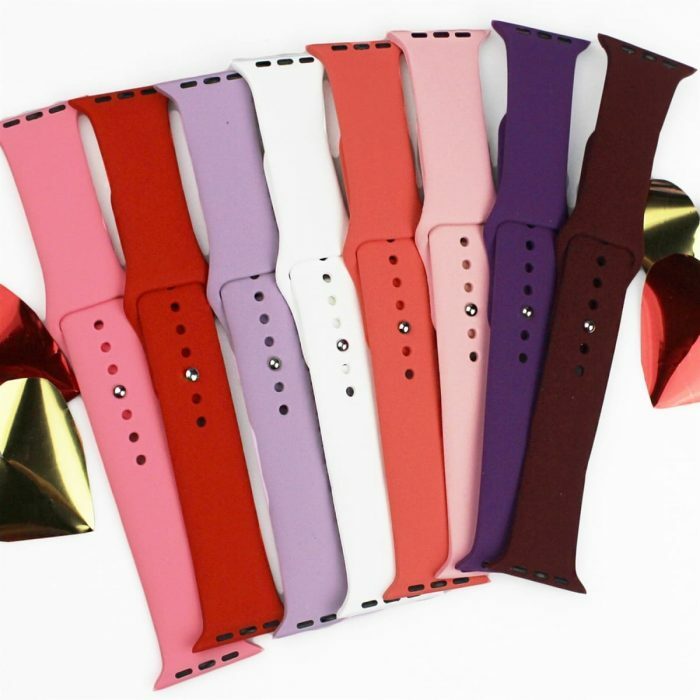 Jane has these Silicone Bands for Apple Watches for just $7.49 shipped right now! Choose from over 20 different colors.